Swiss World Champion and current Tour de France yellow jersey wearer (awarded to the leader of the race after each stage), Fabian Cancellara responded to a question about his chances of winning the three-week stage race, “I’ve already said many times about the Tour that winning it is a dream and not a goal. Those are two different things. That’s why winning the Tour will always remain a dream for me. I won’t work for a dream. I have goals and there are some big classic races that I still want to win, and those goals are possible.’ It is essential to maintain clarity about one’s desired destination otherwise every intersection requires a pause or a full stop to evaluate the options and in the sport of cycling this would mean never winning a race. Do you have clarity about the outcome you have selected? Are you focused and committed to reach it? If not, then a few days in ta yellow jersey may offer a temptation to change the destination. Exchanging the greater goal for immediate success and victory eliminates some unknowns and reduces fear of failure. Why not take the champagne and flowers awarded to the winner? This does not mean abandoning opportunities that present themselves in the course of pursuing the great goal. Cancellara is going to defend the yellow jersey as best he can but he is realistic about the type of training and focus it would take to be a true contender in the Tour. 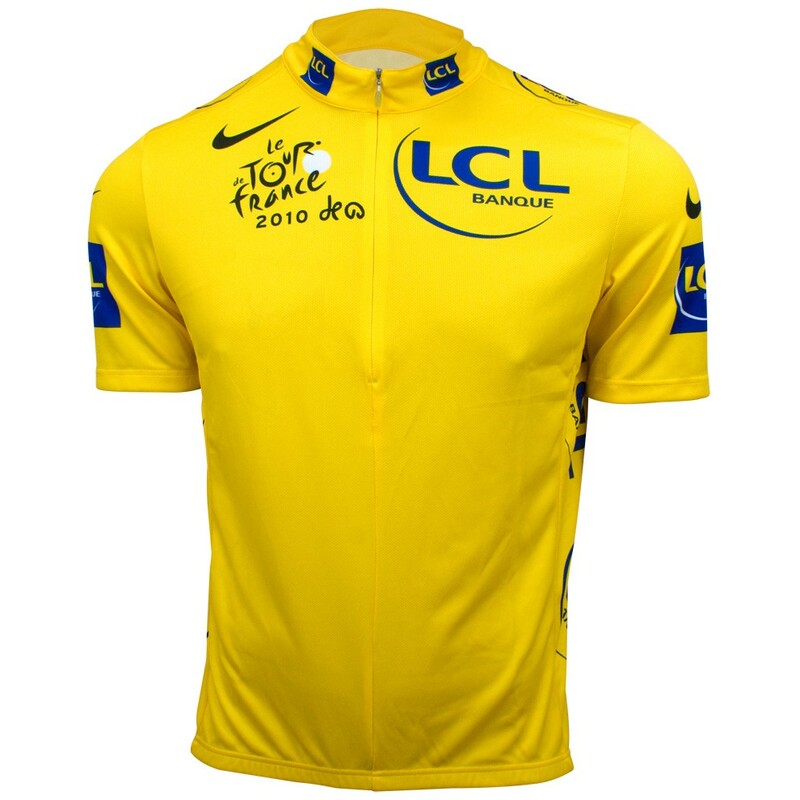 When the race reaches the mountains tomorrow there is good chance the maillot jaune will slip from his shoulders but it will have been in pursuit of something greater. Are you pursing dreams or goals?